NEED A SKIPPER? Even at Short Notice? 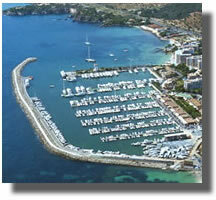 Balearic Sea School can supply skippers for daily, weekly or monthly rental at a rate of €350 per day. 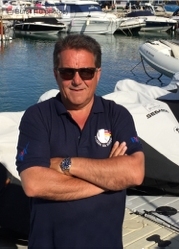 All skippers are fully qualified to Yachtmaster or above. We do over 60 deliveries per year on motor vessels around Europe for most of the main dealerships.